An escrow account in a real estate transaction is a safe way to protect yourself and to make sure you will get what you bought. 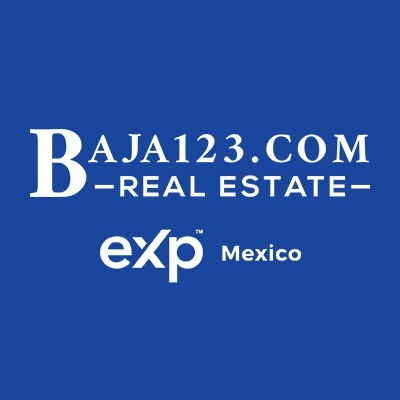 Escrow, like title insurance, is a fairly new service in Mexico. Most transactions here in the past were cash transactions in which they hand over the title and you hand over the cash. In the U.S. and Canada, on the other hand, buyers are used to paying for a property through a neutral third party, or, escrow account. Escrow is a necessary service to help ensure that all parties in the transaction meet their obligations in order to complete the transaction according to the written contract. An initial deposit is made when the purchase agreement is signed, and a final deposit is made when the title is ready to be delivered. All funds are deposited into the account of an escrow agent, in accordance with the provisions of an agreement signed by the parties. This escrow agreement dictates the timing and conditions required for each deposit made. Escrow agents charge a fee that typically ranges from $500 USD and up, for opening, administering, and releasing the funds according to the agreed-upon terms. We recommend that escrow is used whenever possible, even when the agent or developer says it isn't necessary. 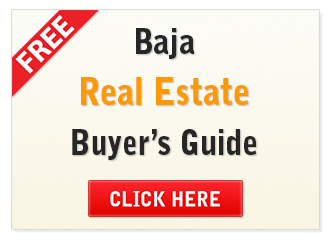 We recommend that you use a U.S. based escrow agent. The most respected and knowledgeable about the Mexican market are First American, Stewart Title, and Fidelity. These companies are from the United States and are governed by United States regulations. Make sure that your deposit check to open escrow is made out only to one of these companies. Some agents are advising clients to use a local attorney as the escrowing party. We do not recommend that. We have had situations with trusted developments where escrow is not used but that always has to be your choice. All real estate transactions come with a certain amount of risk and it is our job to minimize that risk for you. Some developments will require that you release funds to them immediately, in which case escrow would not be used. There is also fund control which would release money from escrow when certain milestones are met by either party. In either of these cases, we would recommend that you do your homework on the developers and also talk to a professional real estate company about their recommendation before you write any checks.